Similar to our 2019 Federal Budget release, we have chosen not to summarize all tax measures proposed in this year’s Budget and instead highlighted what we believe to be most important for you. No changes to personal income tax rates. Starting in 2019, the increased cost of subsidized daycare based on family income will be gradually eliminated over the next four years, resulting in a savings of up to $3,614 per year when fully implemented. The personal income tax credit for experienced workers has been enhanced by lowering the age of eligibility from 61 to 60. As well, the employment income on which the credit is based will be increased to a maximum of $10,000, depending on the age of the worker. These enhancements are applicable as of 2019 and can result in a tax savings of up to $1,500 per year. No changes to corporate income tax rates. A refundable payroll tax credit will be introduced to encourage Québec-based small businesses to hire or retain workers aged 60 or over. For taxation years ending after December 31, 2018, eligible businesses will be able to benefit from an annual payroll tax reduction of up to $1,875 per eligible employee. Québec has reiterated its efforts to gather information for the OECD’s BEPS project. The Québec government will also begin developing indicators in line with this project. Québec announced that a joint transfer pricing audit team between the Canada Revenue Agency and Revenu Québec has been set up to optimize transfer pricing audits of both organizations. The Canada Revenue Agency and Revenu Québec have set up a strategic committee to exchange information relating to international tax activities carried on by individuals and businesses operating in Québec. No announcements were made yet to adopt the 2019 Federal Budget measures. Québec will be exploring the requirement of businesses to obtain and disclose beneficial owner information on the Registre des Entreprises similar to mechanisms recently enacted under the Canada Business Corporations Act. Québec intends to strengthen and extend its existing mandatory disclosure mechanism to nominee agreements. No further details have been provided on this measure which is not yet in force. The Budget intends to gradually standardize school tax rates across the province of Québec over a three-year period starting on July 1, 2019. Once this reform is fully implemented, school taxes will be reduced by approximately 40% for an owner of a single-family home located in Montreal. 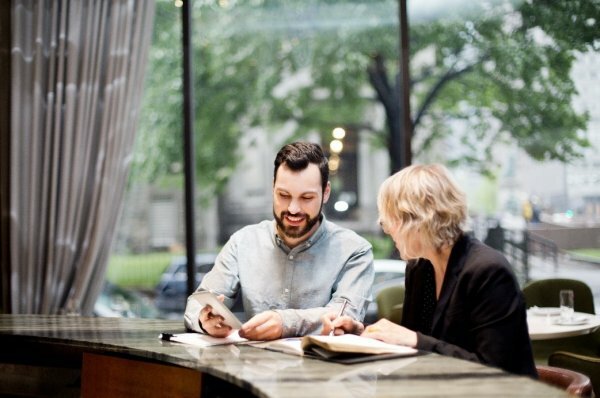 Registration for the tax on lodging system will become mandatory for persons operating digital platforms that offer accommodation units in Québec. Registrants will be required to collect and remit the 3.5% tax to Revenu Québec.